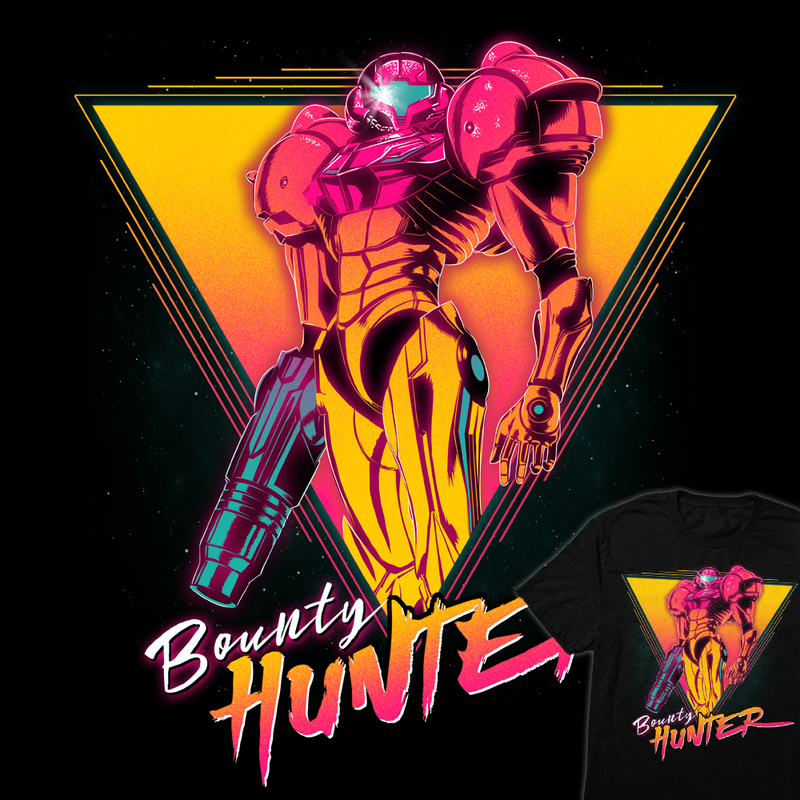 Wanna be fresh af AND sport Metroid apparel? Once Upon a Tee got you covered. 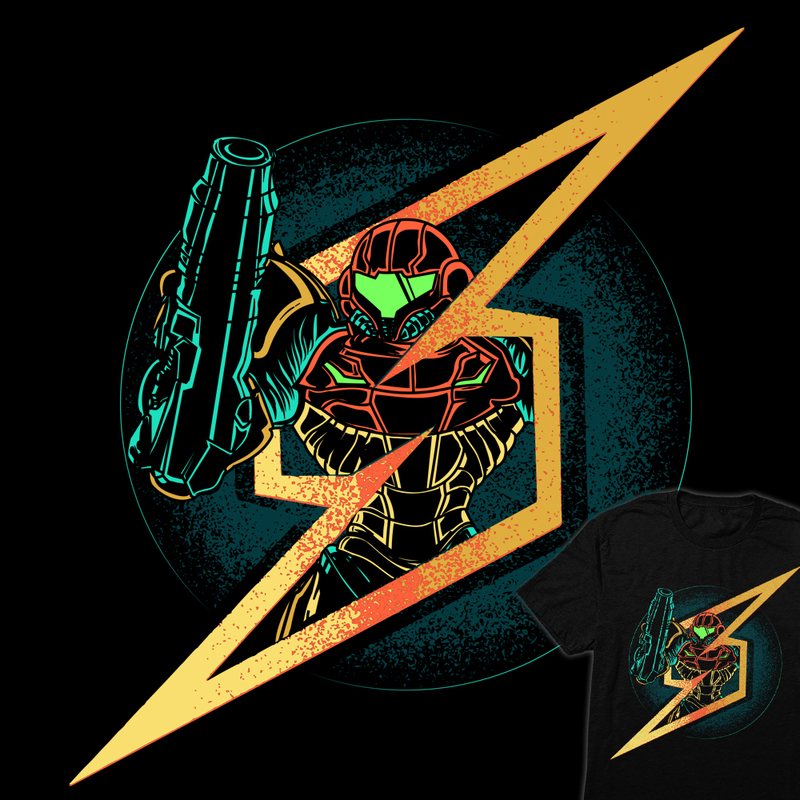 Four badass Metroid-inspired tshirts are available from Once Upon a Tee. 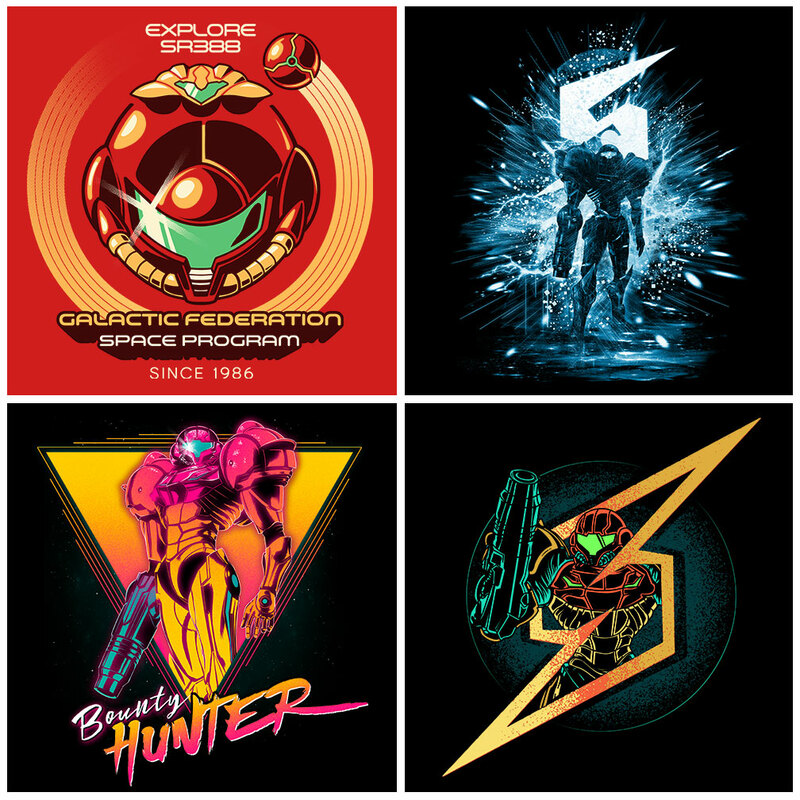 Choose one for only $13, or get all four designs for $11 each. OUAT offers excellent quality clothing and accessories and comes highly recommended. 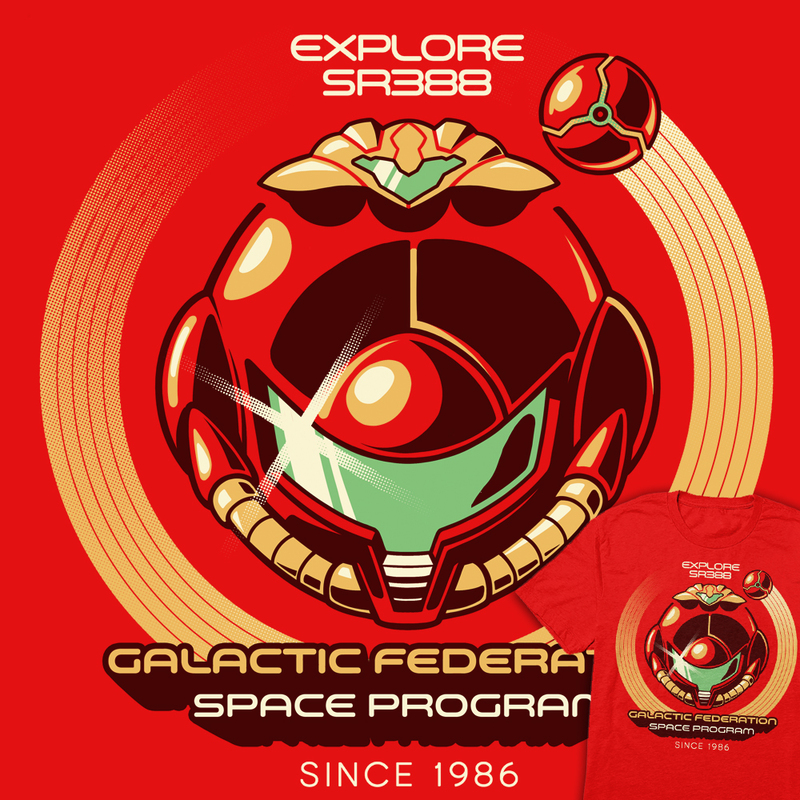 The designs will become unavailable next Monday morning, Oct. 8, so order before they’re gone! 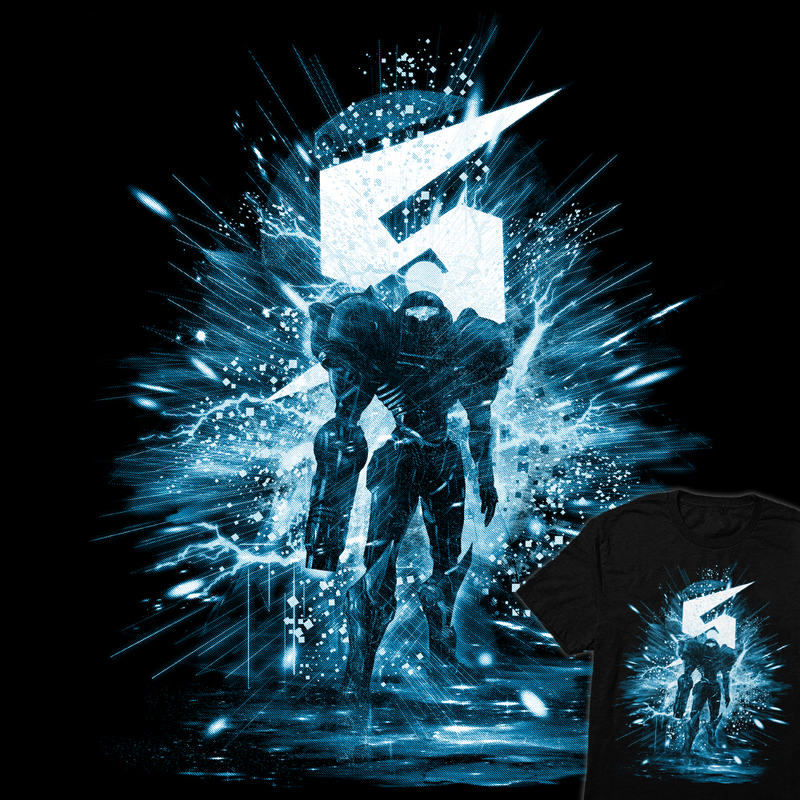 We’d like to remind you to be sure that you’re clicking through the images below in order for us to get a commission on the sale. Your purchases from Once Upon A Tee, and our store directly helps our website thrive and we thank you for it!